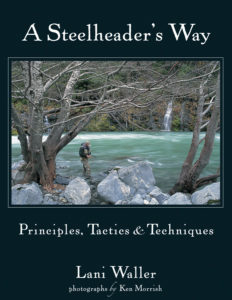 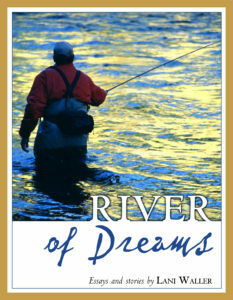 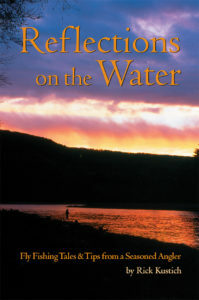 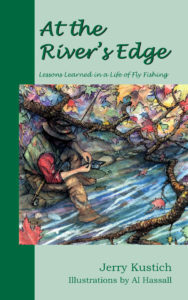 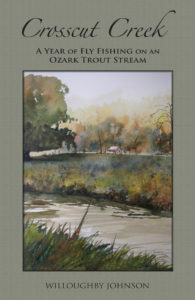 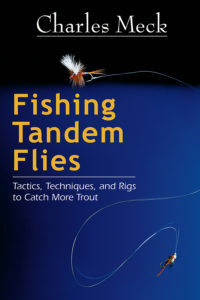 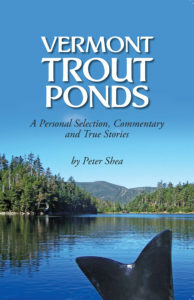 Jerry Kustich is author of At the River’s Edge: Lessons Learned in a Life of Fly Fishing (978-0963310927), A Wisp in the Wind: In Search of Bull Trout, Bamboo, and Beyond (978-0963310941), and coauthor of Fly Fishing for Great Lakes Steelhead (978-0963310910), all published by West River Publishing. 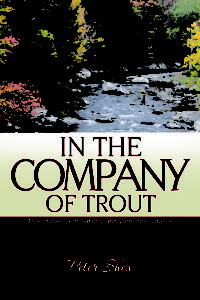 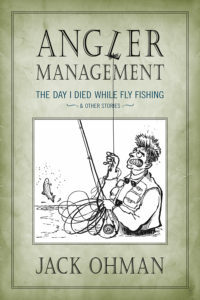 His articles and essays have appeared in Fly Fisherman, Big Sky Journal, Fly Rod & Reel, and many other publications. 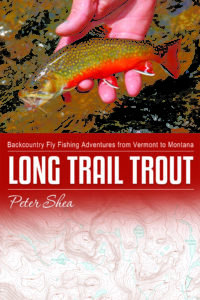 He splits his time between Baltimore, MD, and Twin Bridges, MT.